With technology growing at an exponential rate, a variety of industries are seeing drastic changes in how they operate. A quick web search will give you an endless number of lists with “innovations to watch” for any industry in any given year. Typically, these lists will be filled with technological buzzwords of newly developing technology, and the construction industry is no different. However, there is one trend when looking at Construction Innovations that stands out from the rest. Found next to “wearable technology,” “augmented reality,” and “predictive analytics,” Prefabrication is consistently listed as one of the top shifts in the future of construction. Although the use of prefabrication has been around for over a century, the construction industry has adopted the process to fit a variety of different applications over the previous decade. More and more firms have become open to the idea of changing their construction process as a whole in order to take advantage of some of the benefits that modular/prefabricated construction offers. So why is prefabrication creating so much hype? The first and most obvious advantage to modular construction is the overall reduction in the project schedule. Of the modular construction projects observed in the 2015 research report, “Permanent Modular Construction: Process, Practice, Performance” from MBI Foundation and Ryan E. Smith, the average modular construction project saw a 45% decrease in schedule time with the maximum being a 60% reduction. To understand how modular construction speeds up project times so much, visualize the entire construction site as a whole. A traditional construction site is a hazardous place with limitless moving parts at any given time. Rather than having the construction portion of the project take place in a chaotic environment, modular construction takes place in a controlled, factory environment with up to 95% occurring off-site. Ultimately, this streamlined project schedule helps out both the construction company and the end user. With the job site only being open for half the time, the cost of labor is drastically reduced overall. With shortages in the construction labor market, the same workers could be able to work on double the number of jobs. For end users in the commercial space, a streamlined construction process means they can get to work on their Return on Investment in a quicker timeframe. Being able to open up their space six to 12 months earlier means they can act on new business opportunities more quickly. The factory work environment has one major advantage of that of a construction site, controlled variables. 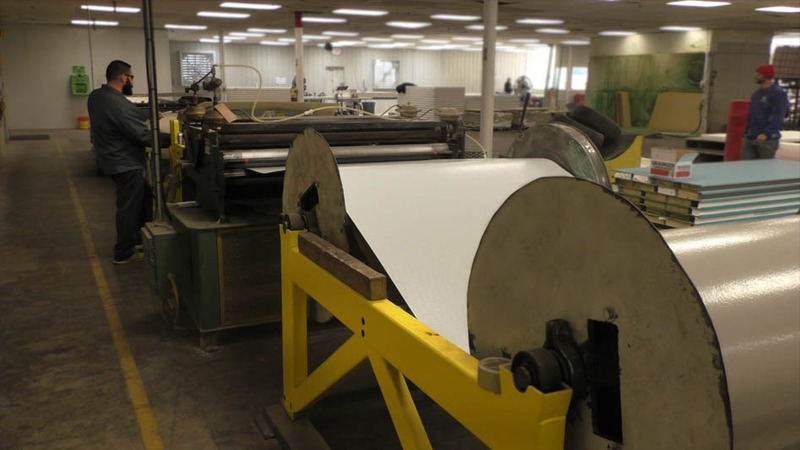 The modular construction factory has standardized work processes that improve the overall safety and quality of the project. The result of this environment is a reduction in quality errors when the modules reach the job site. The more accurate construction technique ultimately leads to less time fixing errors and less material waste. Plus, companies that utilize modular construction see an increase in the safety of the workers, both at the job site and in their factories. The factory environment has clearly sectioned off hazardous areas and the workers that fill the factory are fully familiar with their surroundings, knowing where potential hazards are at all times. At a traditional construction site, unfamiliarity and large amounts of foot traffic leads to accidents and injuries. The modular construction site typically has far less moving parts (usually one large module at a time with all the focus on it). Ultimately, with the design of the structure completely flushed out before it even begins production and with the strict control over quality, a modular construction project does a much more effective job providing a predictable project cycle and total project cost. Looking again at “Permanent Modular Construction: Process, Practice, Performance,” Ryan E. Smith and his former team at the University of Utah, found an overall reduction in project costs when comparing off-site and traditional construction projects. Why Hasn’t This Been Started Earlier? As mentioned before, prefabrication is not an incredibly new idea. So, why is this process just now becoming featured as an up and coming “innovation” in the world of construction? Well, historically there have been two major barriers keeping firms from utilizing modular construction in their projects. First, would be a failure to step outside the norm and overall unfamiliarity with the modular construction process. In the construction industry, like many other industries, there is an aversion to changing the way things are done, especially when they have “always been done this way.” So, from the stages of design to actual construction, the benefits of utilizing modular construction were not taken into account. And finally, the other big factor is the transportation of the modules themselves. The cost of transporting the modules can add up, but as seen in when comparing traditional & modular construction projects, these costs are more than offset by the savings at the job site. Overall, when asked about their future plans for modular construction, 83% of the respondents said that they planned on utilizing modular construction more or the same amount in the coming year. These are the reasons prefabrication is still seen as an innovation! With the numbers to prove its effectiveness, firms can no longer deny the variety of applications modular construction fits. 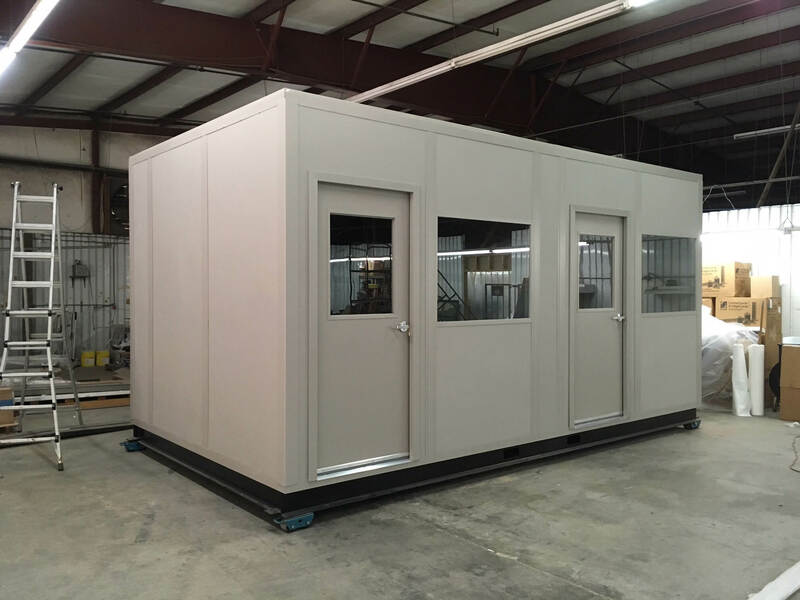 Reduced project costs and schedule time means that modular construction can offer quick space solutions in the industries that need them the most like education, healthcare, and housing. 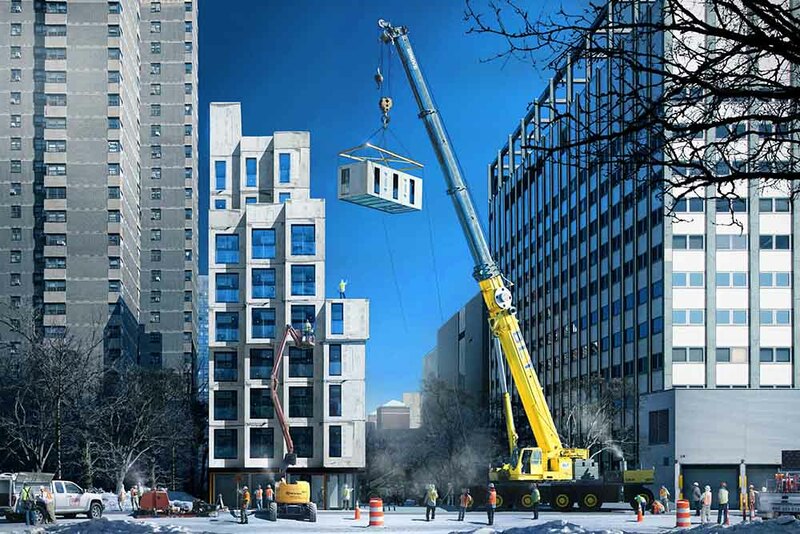 Many indicators point to modular construction being on the rise in the next few years. With construction numbers on the rise and construction labor stagnant, something has to fill the void. 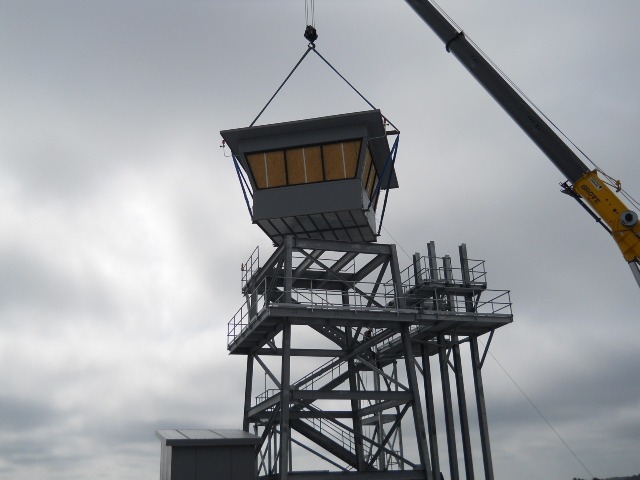 Modular construction takes care of these issues quickly and offers an overall more predictable project cycle. Higher predictability means more accurate cost estimations, more precise schedules (with fewer delays! ), and more happy end customers. If you’re interested in how modular construction can help your company, contact us at info@panelbuilt.com or give us a call at (800) 636-3873.